A perfect dip for the summer months. 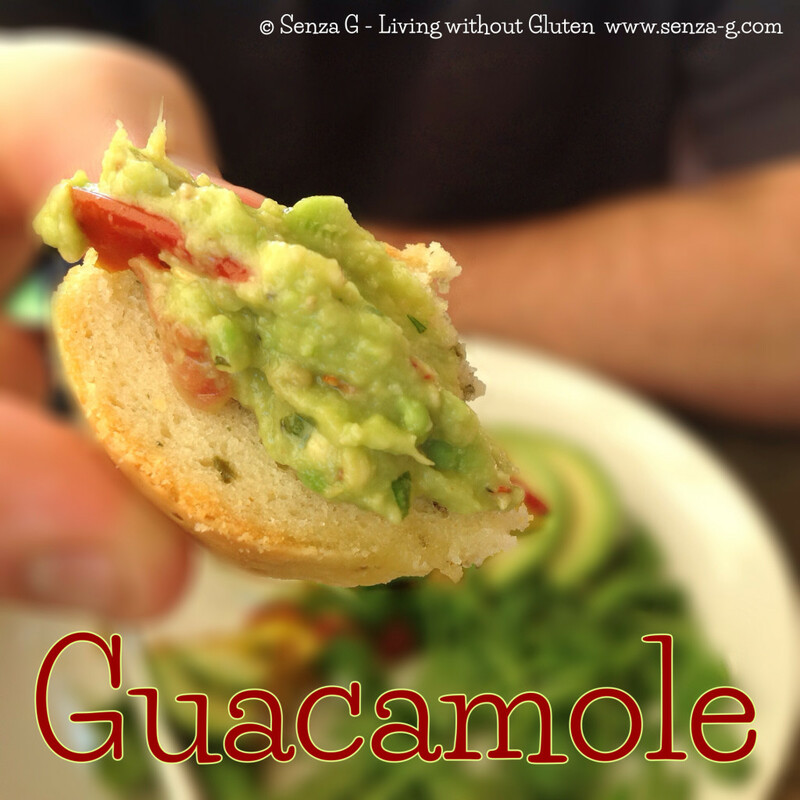 Yuuummm … just lovely with Tortilla Chips! There are many versions of this dip – the one below is the classic one. Place avocados in a bowl and mash with a fork. Immediately mix in remaining ingredients and serve immediately. Some used to say that if you put the seed back in the dip, the guacamole will retain its colour for longer if stored. However, only the part that touches the seed does not discolour. I read about another idea – which is to cover the top with a film of water as it is a perfect barrier against oxygen, and since guacamole is dense, a little liquid will not water it down. You can take it out later, pour off the water and stir up the guacamole.